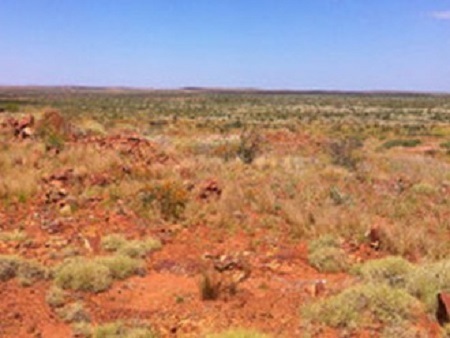 Greatland Gold plc (LON:GGP), the London Stock Exchange AIM quoted precious and base metals exploration and development business, is pleased to announce that the Company has received approval to commence drilling at the Bromus project in Western Australia. · Drilling is expected to commence within the next few weeks and a further announcement will be made at that time. 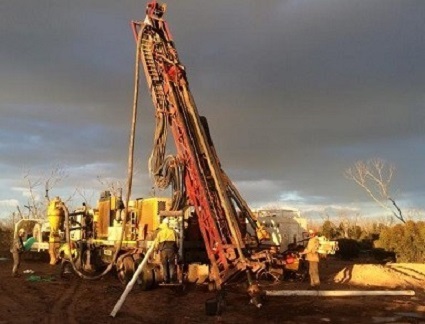 Gervaise Heddle, Chief Executive Officer, commented: “We are very pleased to be able to move forward with drilling at the Bromus project. 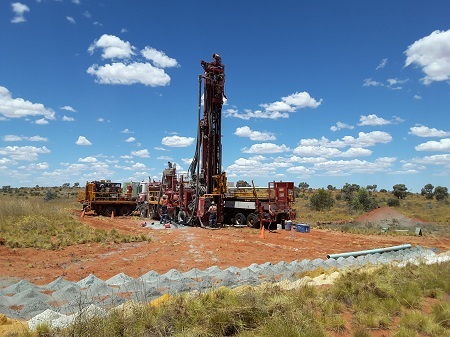 This drilling campaign will target two of the highly conductive targets that were identified by downhole EM modelling late last year and which, in the opinion of Southern Geosciences Consultants Pty Ltd, represent high priority targets for massive sulphide mineralisation. 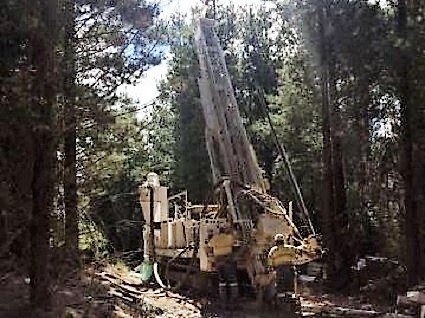 A Programme of Work (POW) application for additional drill holes was lodged with the Department of Mines and Petroleum (DMP) in Western Australia and formal approval has been received. 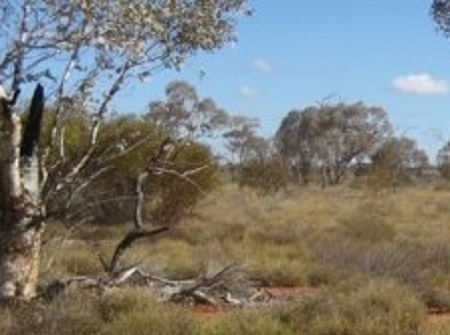 We will utilise existing drill pads which has expedited the approvals process and will reduce overall costs. 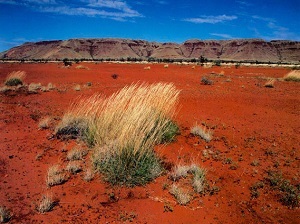 Drilling is expected to commence in the coming weeks and a further announcement will be made at that time.